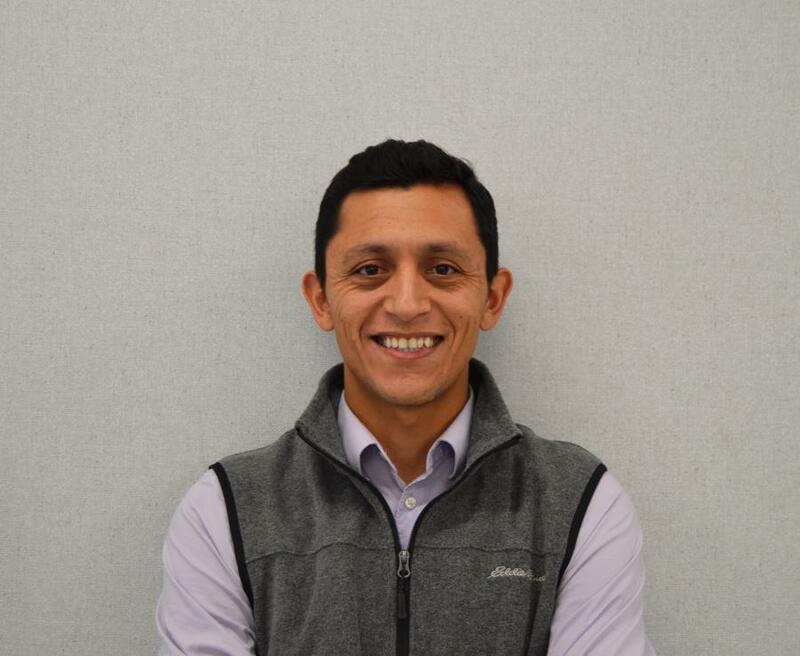 Telsmith Inc., a manufacturer of mineral processing equipment, announced its recent hire of Victor Ponce, who joins as regional sales manager covering California. Ponce comes to Telsmith with a mechanical engineering background and years of experience in the mining and metals industry working for companies such as Terra Nova Technologies, FLSmidth North America and Conveyor Engineering. “To continue growing Telsmith presence in the state of California will require hard work and perseverance, both of which our team in Wisconsin and myself are ready to provide to our clients in order to help them meet their goals,” said Ponce. Telsmith Inc. provides a full range of minerals processing solutions to the aggregate, mining, industrial and recycling industries with cone crushers, jaw crushers, vibrating equipment, portable plants, track plants, as well as full scale modular processing facilities. Solutions from Telsmith include product lifecycle support with parts availability and factory trained service technicians. To reach Victor Ponce, call 619/415-2646 or email him at vponce@Telsmith.com. For more information about Telsmith, call 262/242-6600 or visit www.telsmith.com.